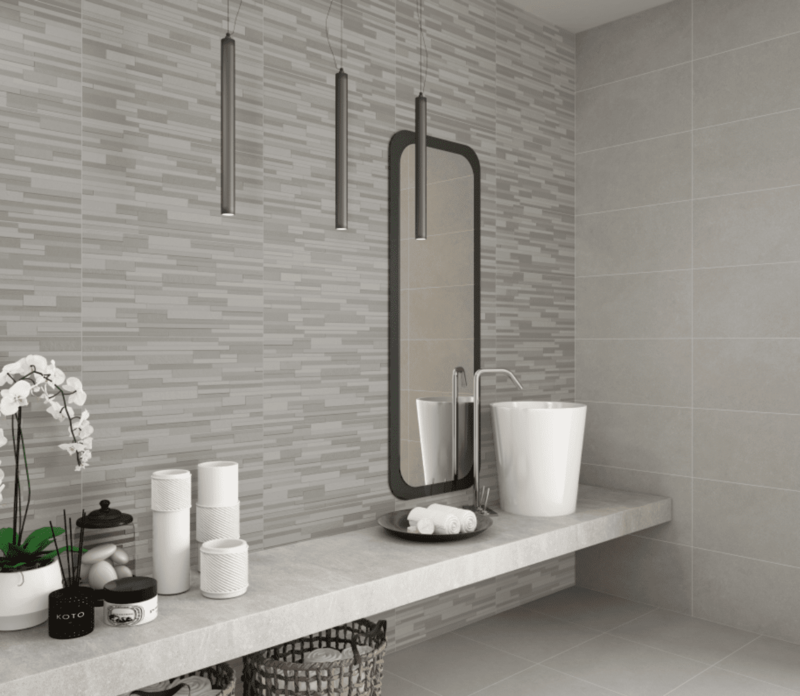 Quartz is a smooth natural effect wall tile range in the versatile 600×300 size format. The plain tile is matched with a unique structured line décor/relief tile, this can be used in conjunction with the plain tile to create a feature wall. Suitable for bathrooms, kitchens and other living areas. 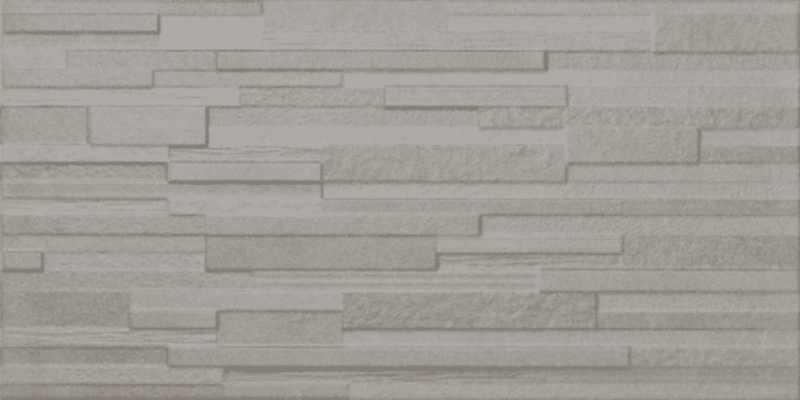 Quartz is also available as a matching 450×450 floor tile. See Quartz floor.